Successfully Added Electronic Cigarette Bull Vapor Vapelite 50w - 2ML Tank, 1500mAh, 0.5-Ohm, 510 Thread, Temperature Control (Blue) to your Shopping Cart. The Bull Vapor Vapelite 50w is a great electronic cigarette for beginning vapers that wish to leave behind harmful tobacco products and trade them in for the healthier option of e-cigarettes. Packing a sophisticated 1500mAh battery, this e-cig lets you enjoy numerous of relaxing vaping sessions throughout the day without needing to worry about running out of juice. Its sleek and lightweight design make it easy to carry around wherever you go. No matter where you’re at, from now on you’ll always be able to take out your vape pen and take a puff of your favorite tasting e-liquid. Featuring a 2ml RTA, this electronic cigarette holds plenty of space for the liquid of your liking. Simply attach the RTA to the mod, fill up your tank, and you’ll be all set to sit back and enjoy a relaxing vape. Supporting up to 50 Wattage and having a 0.5-ohm resistance, this e-cig lets you enjoy great flavor while simultaneously create exceptionally large vapor clouds. Thanks to its 510 thread, you’ll be able to use this e-cigarette with the vast majority of tanks and atomizers on the market – truly letting you customize your vape experience to your own personal liking. With its temperature control feature, you’ll be able to easily adjust the strength and amount of taste created with every inhale. Additionally, it comes with an abundance of protection mechanisms such as short circuit protection, smoke overtime protection, and over charging protection that ensure a safe user experience. If you are a beginning vaper that is looking for your first electronic cigarette, then the Bull Vapor Vapelite 50w e-cig is the way to go. 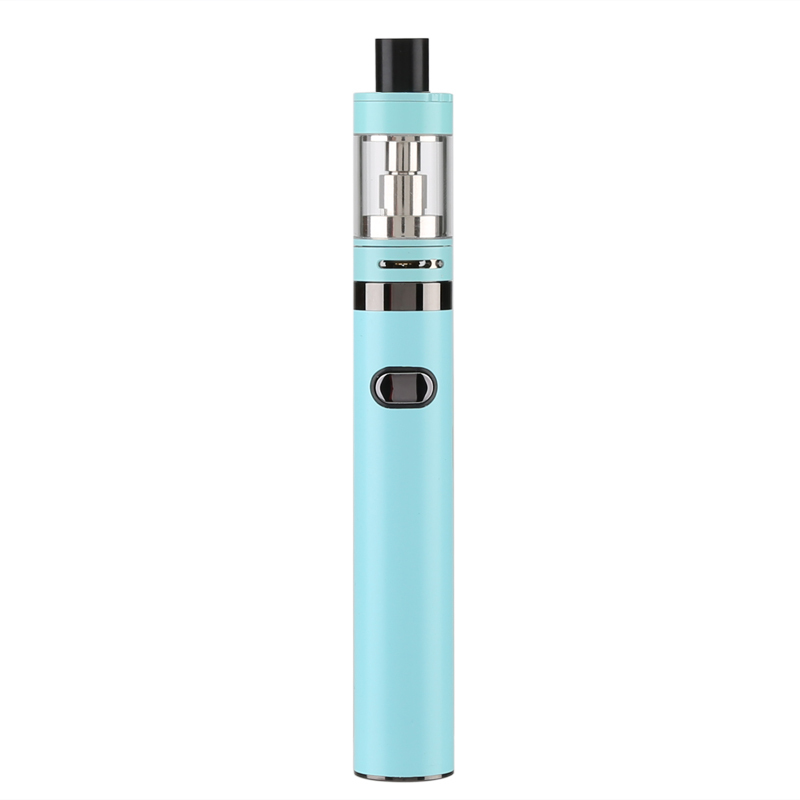 This electronic cigarette comes with a 12 months warranty, brought to you by the leader in electronic devices as well as wholesale electronic gadgets..